Let’s start this off with a bold statement: if you want to run a successful business, then you need to have an email marketing campaign. As the internet continues to evolve and new marketing strategies are developed, one strategy has stood the test of time. 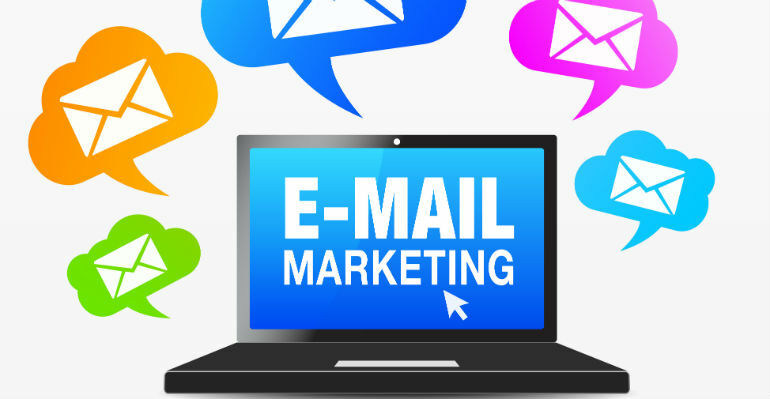 In fact, for the last decade, email marketing has ruled the online landscape. In today’s market, a lot of business owners focus on social networking. It’s a great way to drive traffic, but it’s not the best way to make a buck. There are more active email accounts out there today than there are users on both Facebook and Twitter combined. When a potential customer opts-in, they’re giving you an opportunity to pitch to them directly. It’s personal and intimate. Facebook ads can be wasted money. Statistically speaking, only 2% of your list will see your ad. It’s easy to scroll by and miss the information you want them to see. When you send an email, it forces the customer to act. They can’t just scroll by the email. They’re forced to look at it and decide whether it’s worth opening. The average ROI for email marketing is $38 for every $1 spent. That’s a return of 3,800%! You’re not going to find those kinds of numbers anywhere! The problem is, most business owners don’t know how to properly use email marketing to get that that type of return. It often takes a year or more of tinkering around, playing with keywords, studying headlines, building relationships, and delivering adequate content to increase your return on investment. Who has the time or the money to strategize and wait for the results to start rolling in? Is your email campaign actually costing you money? You need to tell your story and sell your brand in a way that gets customers to click and buy. Learning how to use email marketing the right way is like getting in shape. You know what your goals are, but you don’t know how to get there. There’s nothing wrong with that. If it’s not designed for you and your goals, it’s a waste of time. That’s why we exist. We’re successful at helping business owners take the next step and are here to give you that helping hand as well. Imagine the benefits of being able to automate your campaign. That means the money is still coming in, even while you’re sleeping! If you want to go on vacation, that’s perfectly fine. Your campaign is still making money while you’re sitting on a white sandy beach in the Caribbean. If you feel that your email campaign is lackluster or that you’ve tried everything to improve your ROI, but nothing seems to work, Pub Club Leads can help get your campaign on track.